When I left for college, my father gave me advice about studying. My father is an accomplished physician and excelled in medical school before that. Few endeavors require more effective study practices than medicine. Can you name even one? I cannot. My father’s credibility on the matter of studying, therefore, is absolute in my book…so I listened. The idea here is that before you dive into a chapter in a book, for example, skim it to read the headers, bolded phrases, and key points, to get an idea of what you will be reading. Think about what topics you know something about, and note topics you don’t know anything about. When you do start reading, the material will already be familiar to you. Now is the time to spend time with the content and ready it to understand it. Spend more time on subjects you know little about and less time you know something about. Review the questions at the end of the chapter or review key terms. Step 3: Read the material to memorize it. On the third pass, it is time to memorize the material. Not every word, but every concept. This is the time for make sure you can recall the material when tested. I have never forgotten this process. I have not always followed up. But I have followed it, and it generally worked for me. In my second two years of college I earned mostly A grades using this technique. It turns out, re-reading material over and over is not an effective way to study. How do I know? Science. 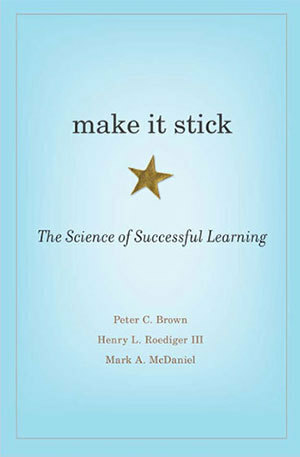 I just finished reading the book, Make it Stick: The Science of Successful Learning, which cites the most recent and credible research about how people actually learn. It turns out, how we think we learn and how we actually learn are not the same. The research about how people actually learn is so clear that I do not know why more people in my profession are not talking about this book more. 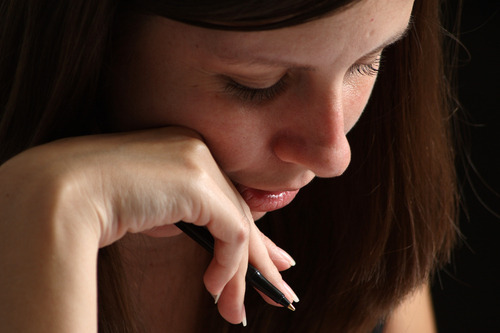 Learning designers and trainers should be changing the way they design and deliver training. I know I am going to. In fact, I am going to help write requirements that change our product Learndot to take more advantage of the research and completely change how people learn software. I am not going to give away the farm. If you care at all about how to improve your own learning or how to improve your learning designs, you need to read this book. So, was my father wrong about his study advice? Some of his advice was bad. Re-reading, for example. Bad idea. However, When comes to advice about testing myself and spacing the review, he was on to something.